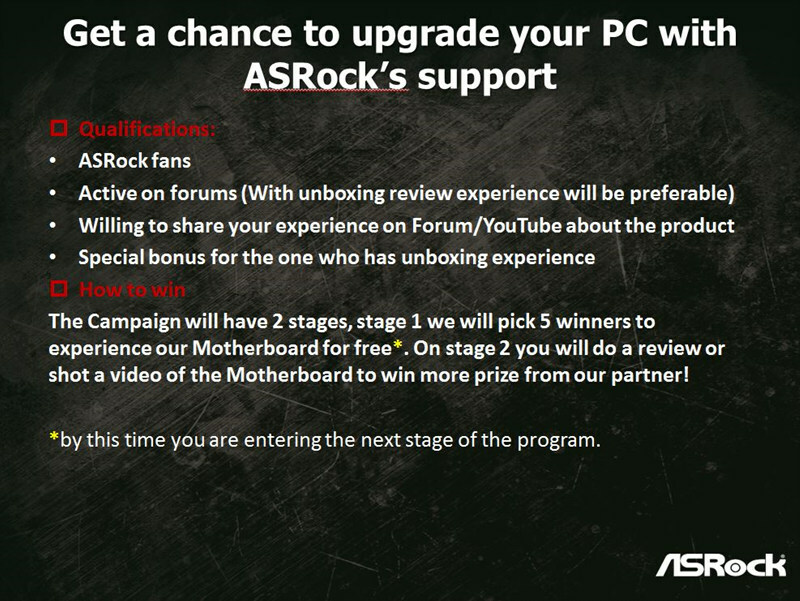 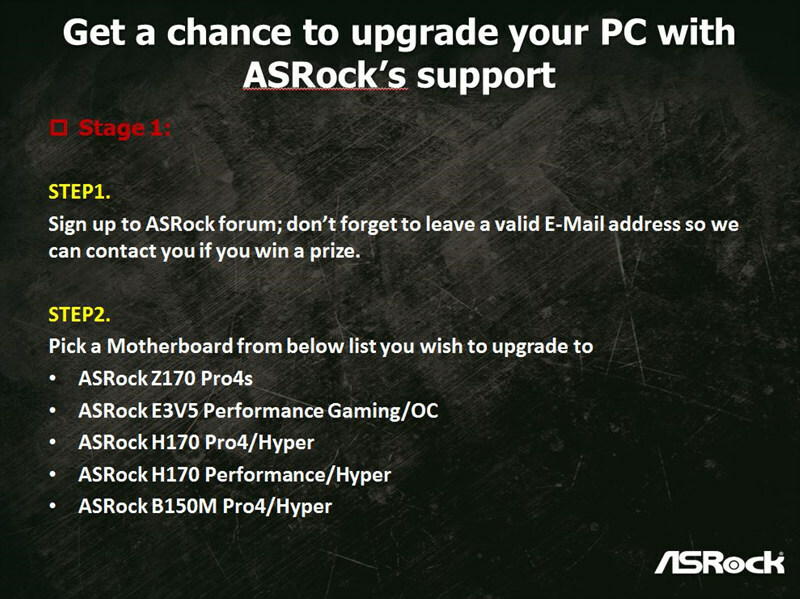 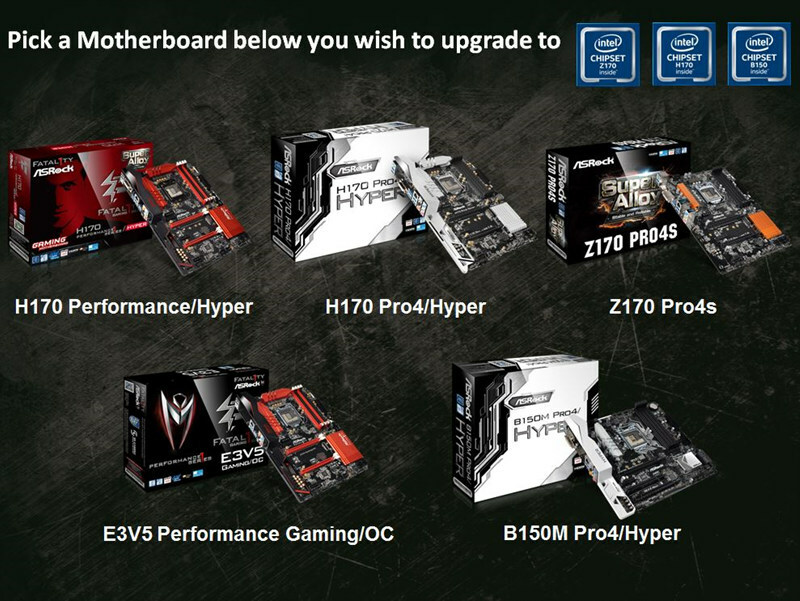 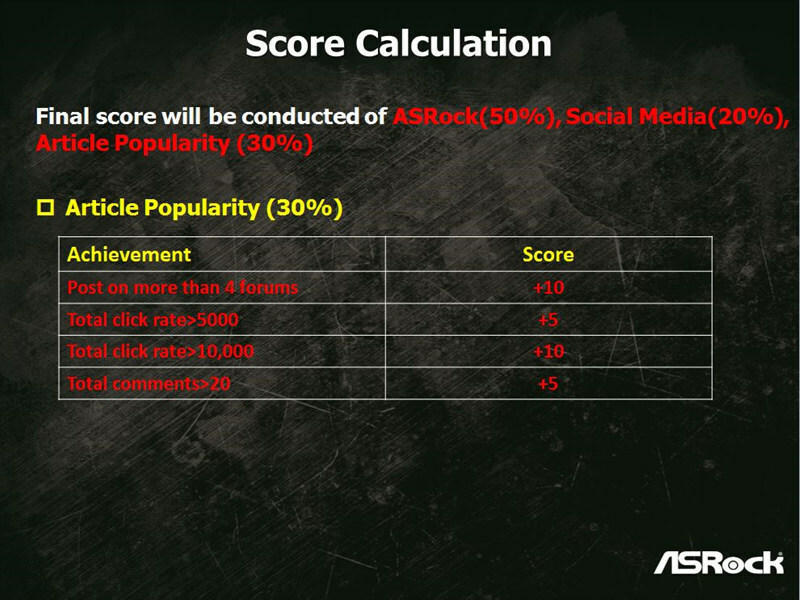 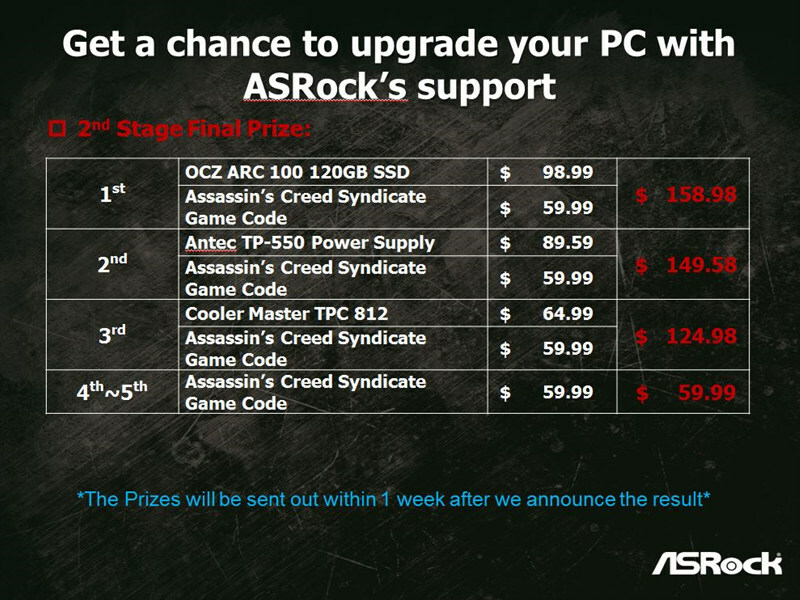 Quote Reply Topic: Upgrade your PC with ASRock's support !! 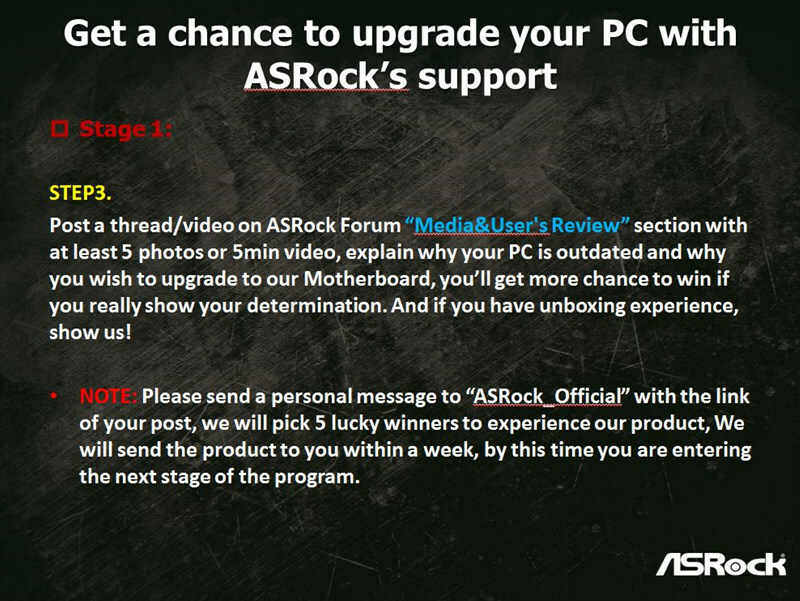 hello ASRock ! 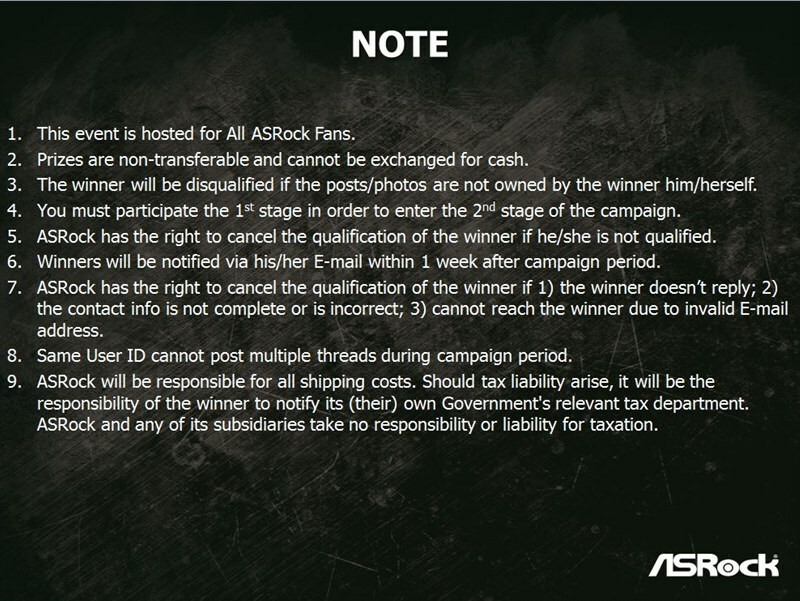 I dont know how to send pictures here :( but I want to participate ! 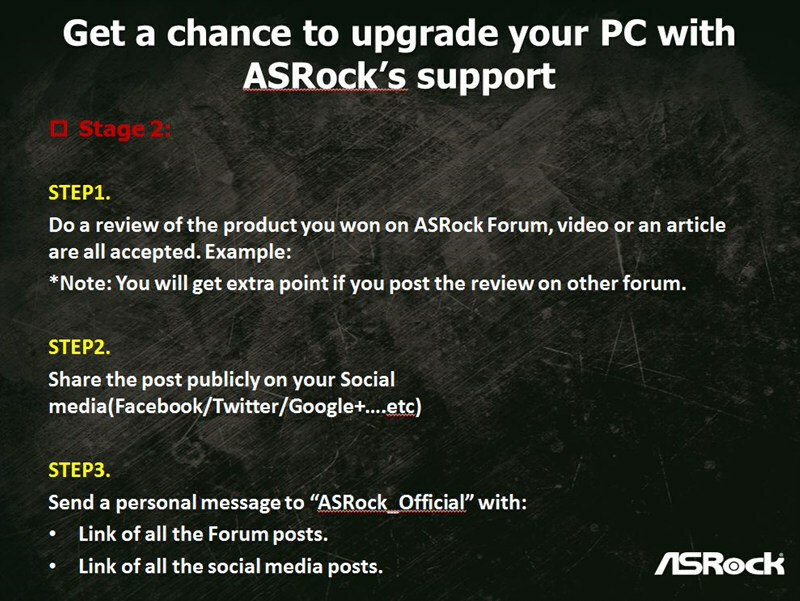 See the sticky post here for how to post pictures. 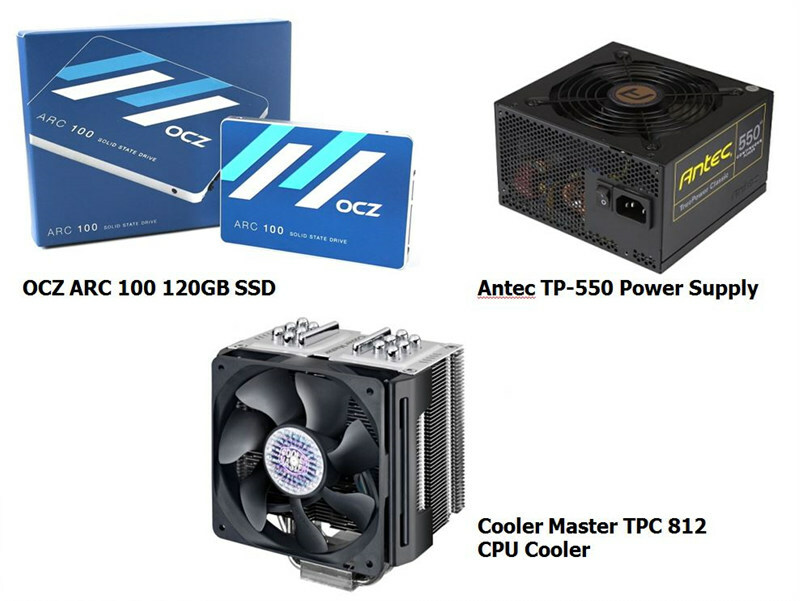 We can easily upgrade my PC with the help of best support and they provide good information which is really helpful for us. 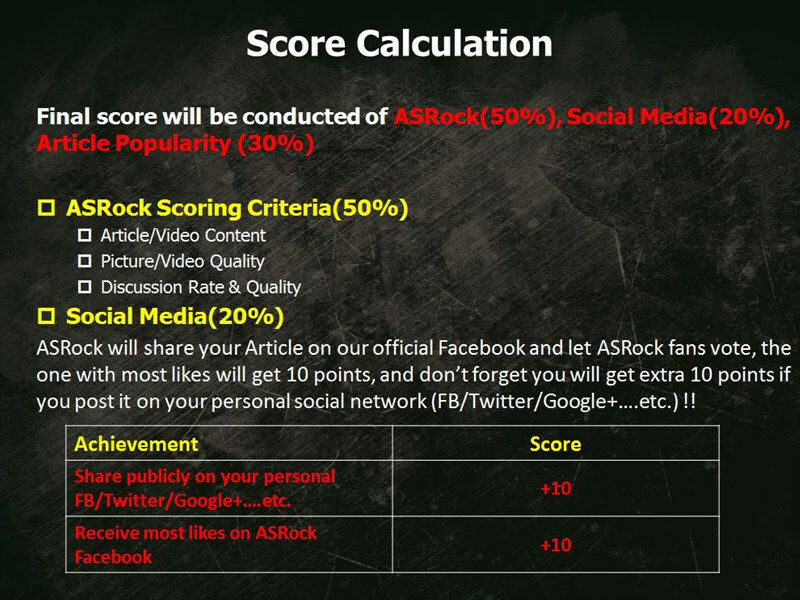 we can access the best information and it is used in the system. 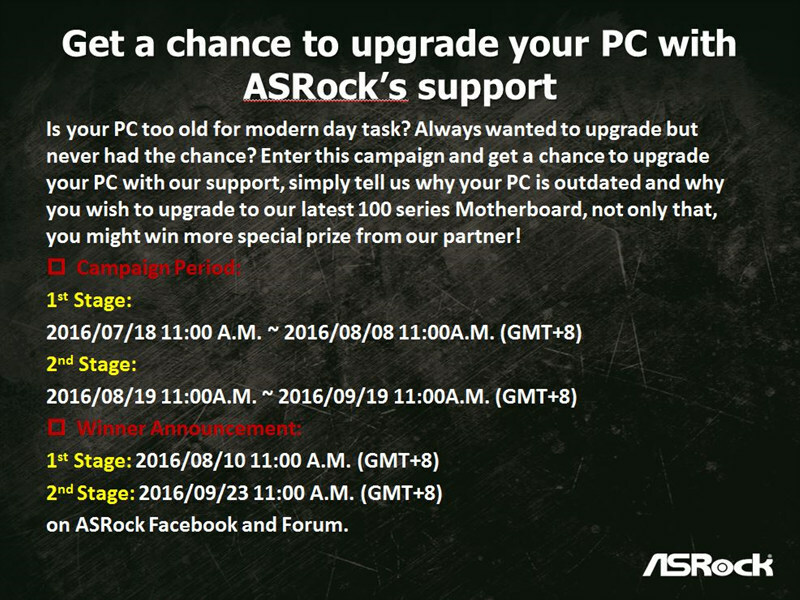 so, if I have any problem with windows then go to the website https://babasupport.org/windows/error-code-0x80071a90-windows-10/ to solve the problem.